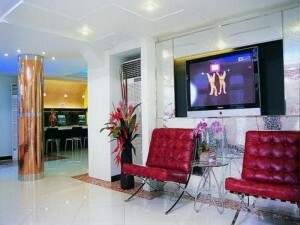 Smart Suites Hotel is a small boutique hotel on Sukhumvit Soi 11 with just 24 rooms. 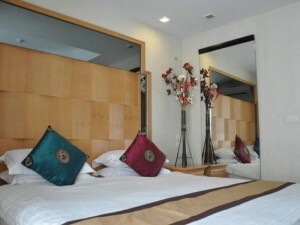 One of the smaller hotels on Soi 11, Smart Suites has clean and welcoming rooms that come equipped with free Wi-Fi. Facilities are minimal, with no restaurant, swimming pool or gym. The hotel is located quite far down Sukhumvit Soi 11 and you will need to take a taxi to reach the BTS station. Cheap prices, good rooms and a quiet location make Smart Suites a good value hotel for people that don’t need a pool or fitness center.